CROSSING featured in Outside Magazine! 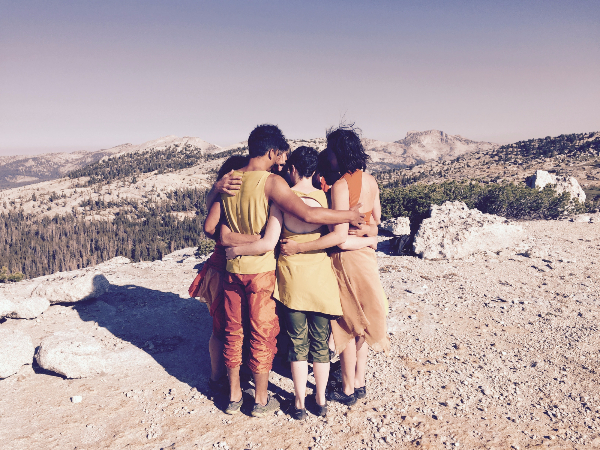 Join BANDALOOP for a free performance at Art + Soul, open rehearsal in their Oakland studio and for a performance at North Carolina State University. A few spaces remain for upcoming workshops. 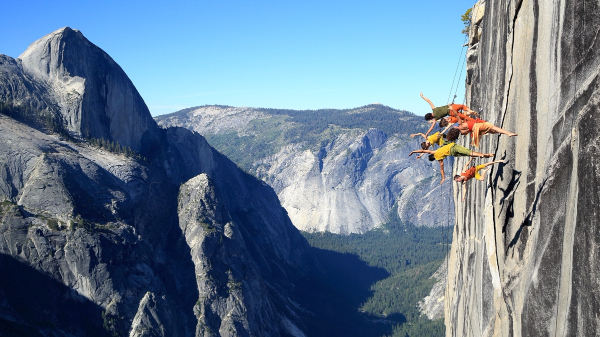 Come learn how to dance on walls under the excellent guidance of BANDALOOP company dancers and experience the team's culture of teamwork and safety firsthand.